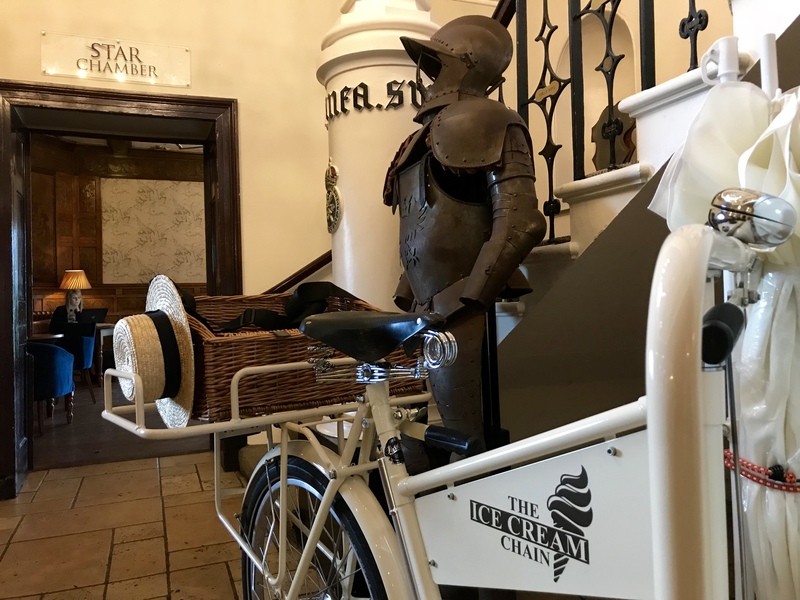 'Deliver quality award-winning Ice Cream from a beautifully classic trike, with a smile every time'. This philosophy, together with our reliability and competitive pricing makes us a MUST for your event. For further details please contact via email or give a call on 07590219021. 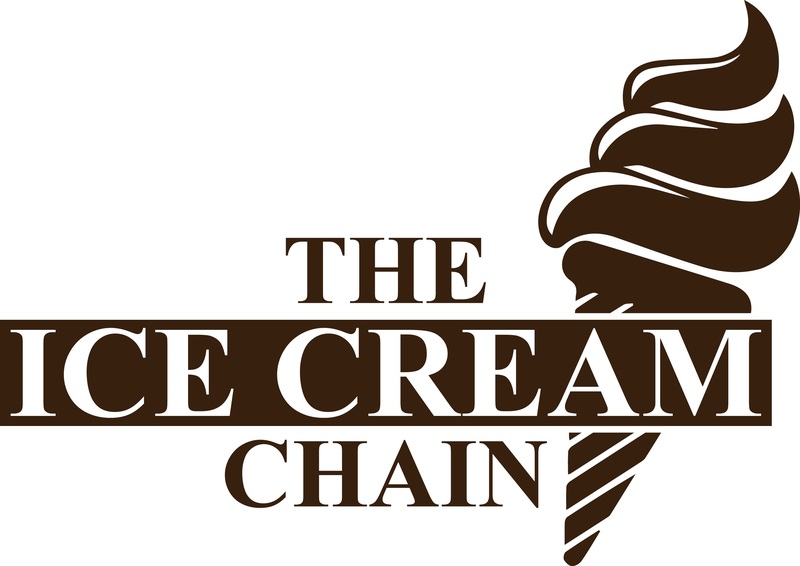 We hold a food hygiene grade 5 rating and will be happy to discuss any food allergen concerns you may have. We are very please to partner This is Chester. Their write up sums up what we do nicely. 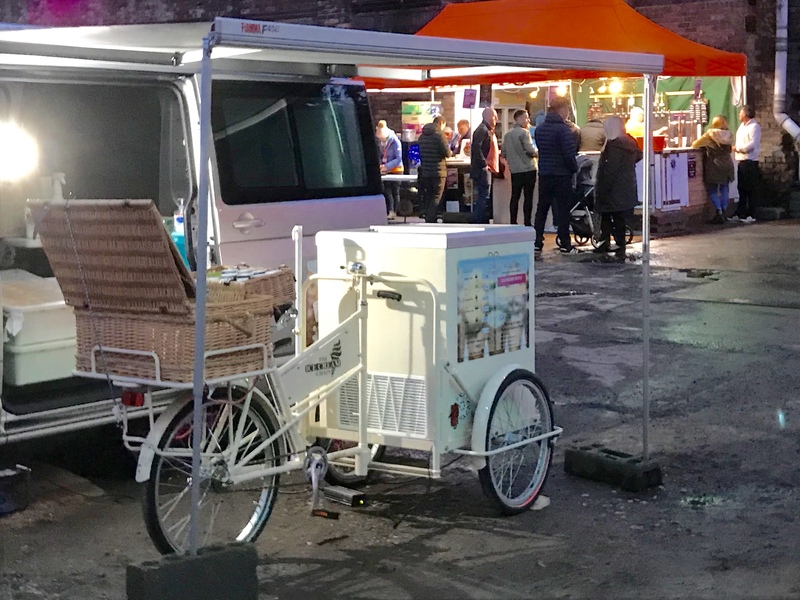 We offer a traditional 'stop me and buy one' trike service with an extensive range of ice cream and sorbet. 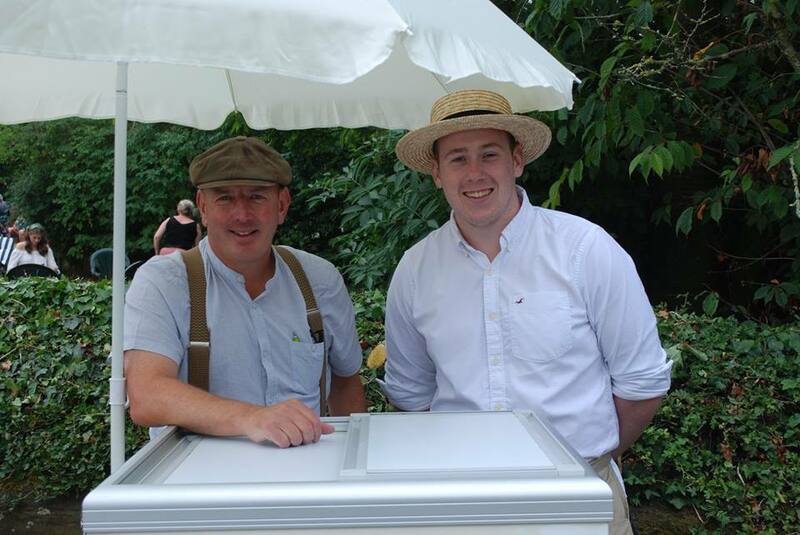 We are delighted that our ice cream supplier is Cheshire Farm Ice Cream an award-winning Deluxe Ice Cream company. We also have the ability to provide hot dogs with our new Hot Dog cart. 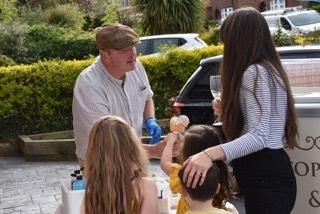 Events looming include: School Fetes, Beer Festivals, Sports Events, Birthday Parties and a Charity Event. Still some gaps if your quick “ If we can we will"